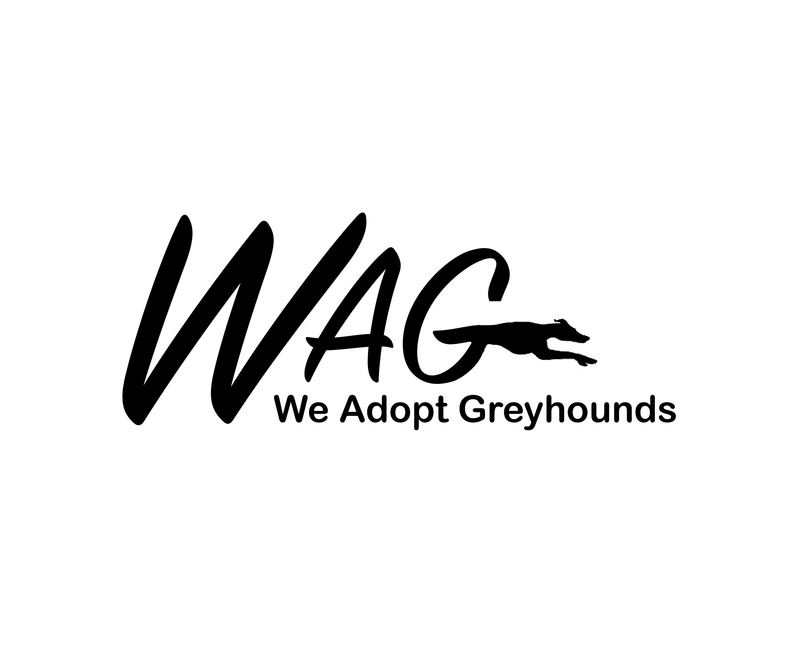 Contact Us – We Adopt Greyhounds, Inc. If you’d like to reach us by email, our email address is info@weadoptgreyhounds.org. If you’d like to reach us by phone, please call 1-860-845-7196.